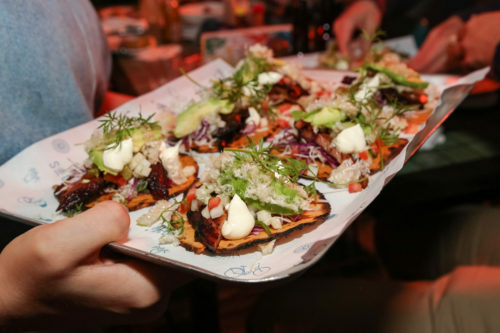 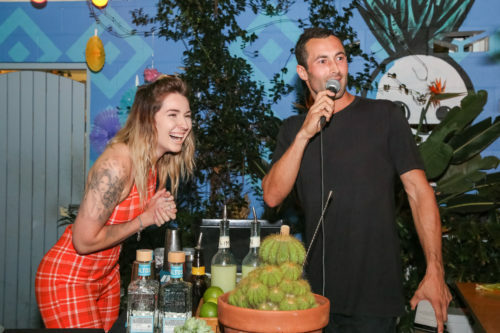 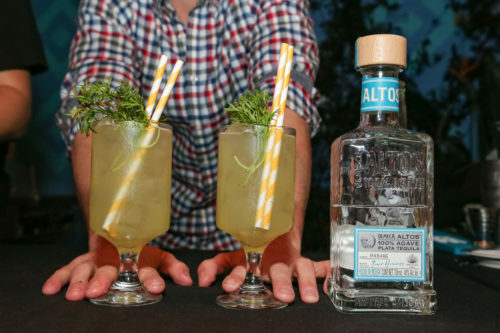 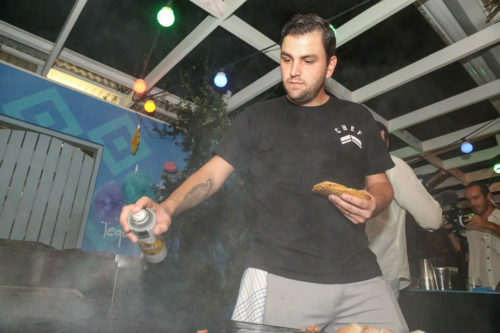 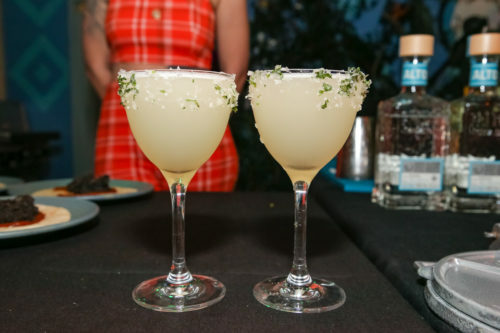 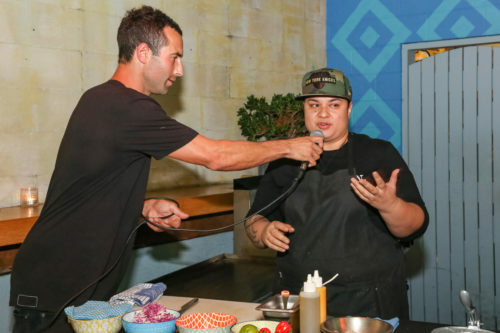 Applejack Hospitality venues competed against each other to be crowned the ‘Best Taco & Tequila’ creators for SoCal’s Cinco de Mayo Fiesta. 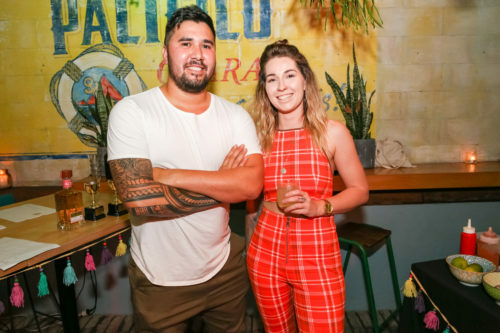 The judging panel consisted of Applejack Group Executive Chef – Jason Roberson, renowned pastry chef from Enmore’s Saga – Andy Bowdy, Olmeca ALTOS Brand Ambassador – Rachel Macdonald and Applejack Director – Hamish Watts. 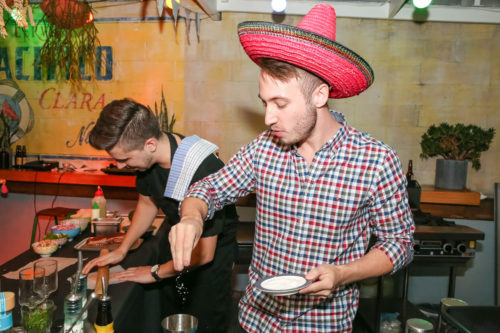 Criteria was specific, and judges were assessing the tacos & tequila cocktails based on taste, creativity & originality, presentation, wow factor and pairing. 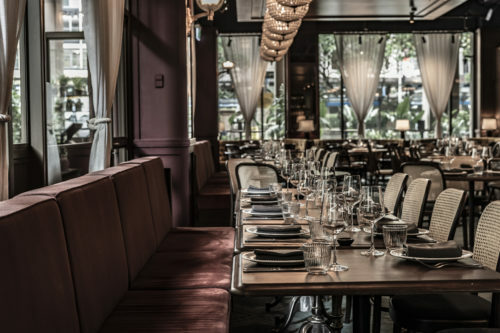 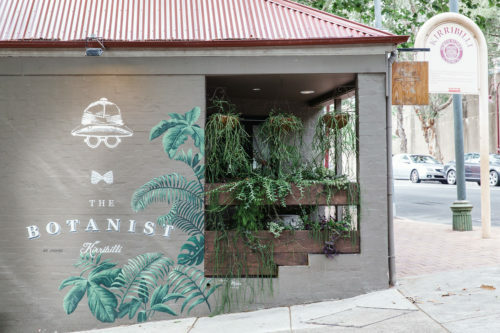 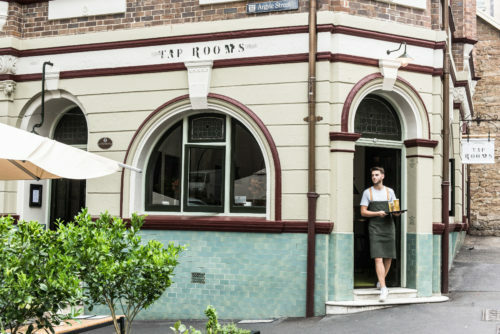 First up was The Botanist Kirribilli, represented by Head Chef Sa Vaafusuaga and Bar Manager Jess Bratton. 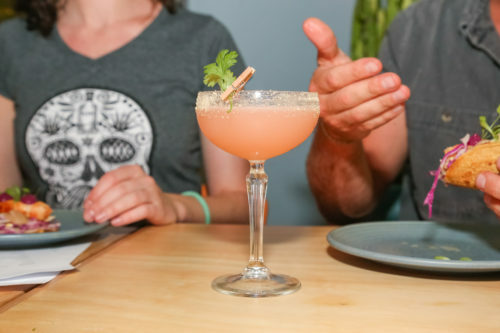 Sa made a deliciously fresh bonito fish taco, garnished with onion rings and coriander, while Jess complimented the dish with a coriander infused tequila cocktail. 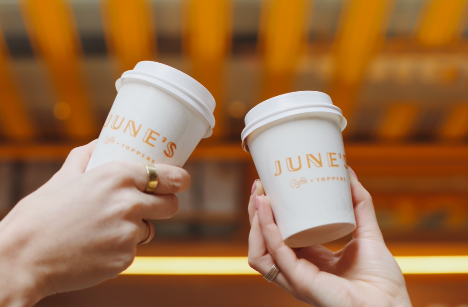 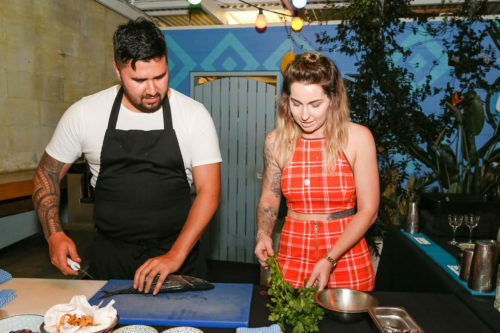 Warmed up and a few margies in, the team from The Butler Potts Point were up, represented by Head Chef Amber Doig and Bar Manager Rowan McKay. 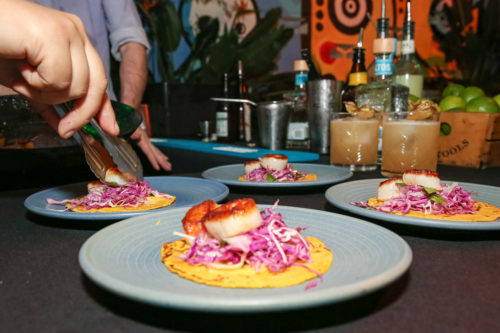 A terrific seared scallop & habanero salsa taco was paired perfectly with a dehydrated pineapple tequila cocktail, the pair worked strategically to impress the judges and had prepped their ingredients together – ensuring the flavour combination was consistent between the bright and flavourful taco & cocktail. 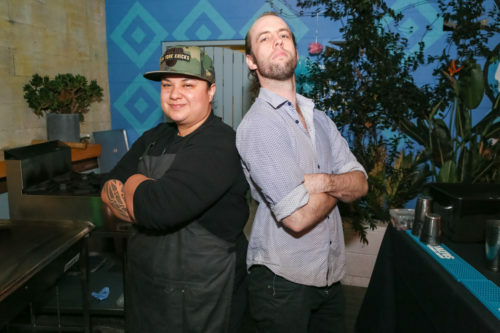 The team from Endeavour Tap Rooms came in strong with Head Chef Jon Barrios dishing up a smoked pork belly taco paired with Bar Manager Jerome Edridge’s zesty tequila cocktail, which was made of lemon & lime juice, cactus brine, agave syrup, pineapple juice, coriander, mint & salt. 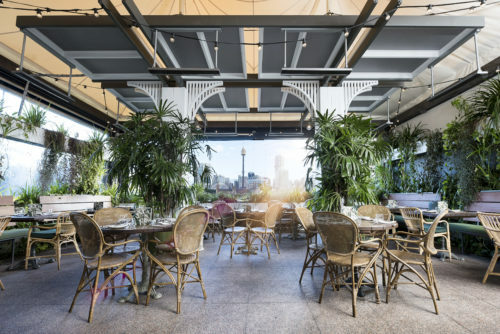 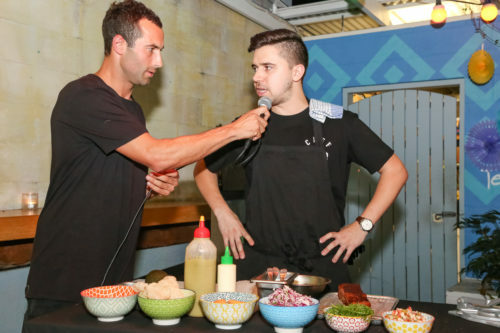 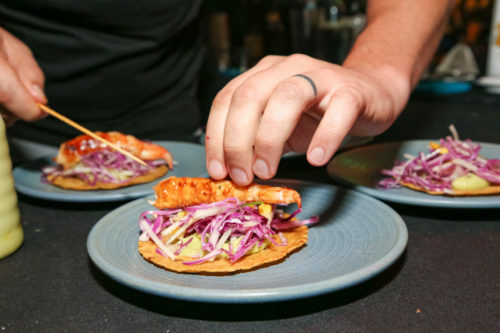 Last but definitely not least, the SoCal Sydney team raised the bar with Head Chef Tomaz Salema Reis showing off his skills with a ‘melt-in-your-mouth’ prawn & garlic taco. 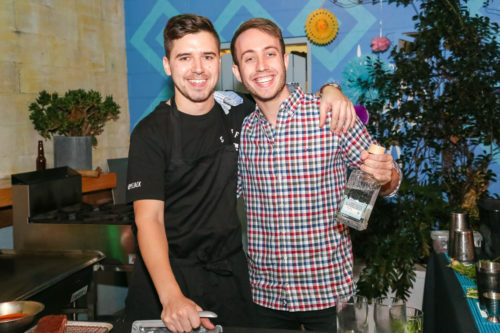 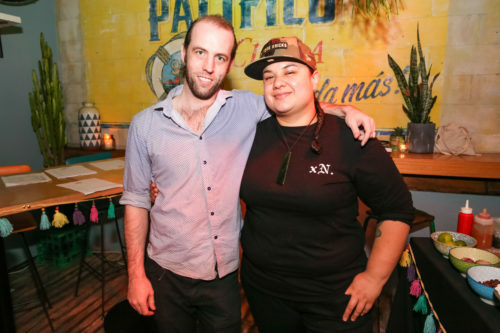 Bar Manager Max Calvert wanted to hero the big flavours in the taco and complimented the dish with a palate cleansing tequila cocktail consisting of Olmeca Plata, Pampelle, lime, ginger syrup, soda and a ginger salted rim. 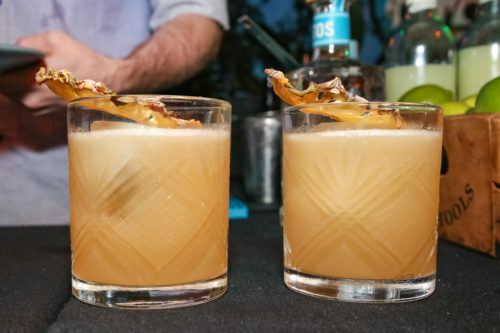 Competition was fierce, and the judges had a tough decision with so many amazing taco & tequila cocktail creations. 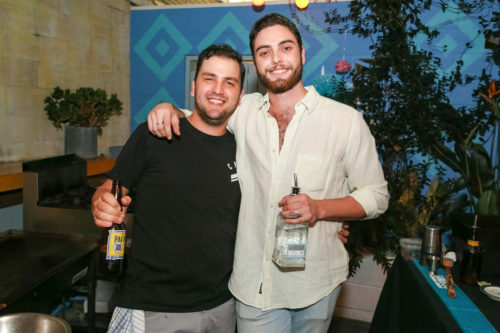 Alas, there could only be one winner and the esteemed prize was awarded to Tomaz and Max from SoCal Sydney, closely followed by the experienced team at The Butler Potts Point. 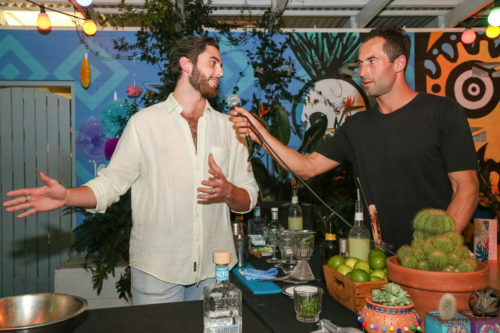 The night was a huge success with a big crowd cheering on the contestants and plenty of tacos & Olmeca ALTOS cocktails to go around. 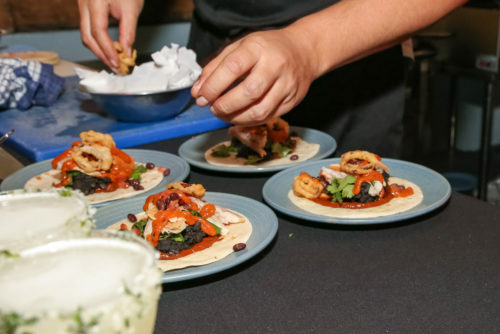 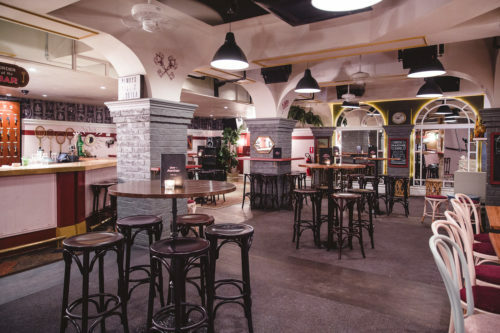 If you missed out on the action, SoCal Taco + Tequila Fiesta runs to Friday 11th May – check it out here!